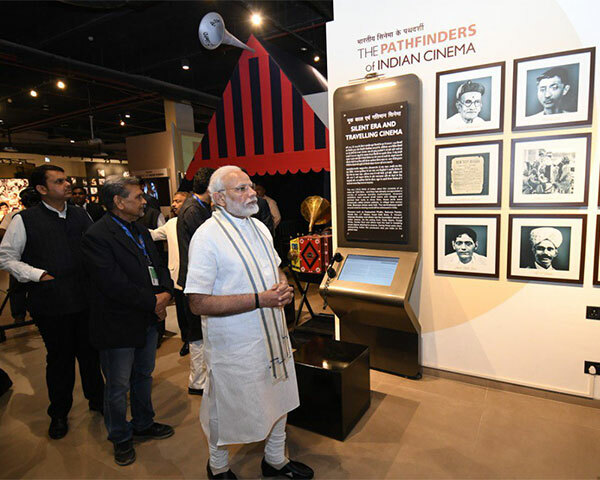 Prime Minister Narendra Modi inaugurated the National Museum of Indian Cinema in Mumbai on Saturday. While addressing the gathering at the event, PM Modi quoted a dialogue from the recently released movie 'Uri: The Surgical Strike'. He said "How's the Josh?" and several people from the audience responded by saying "High sir". 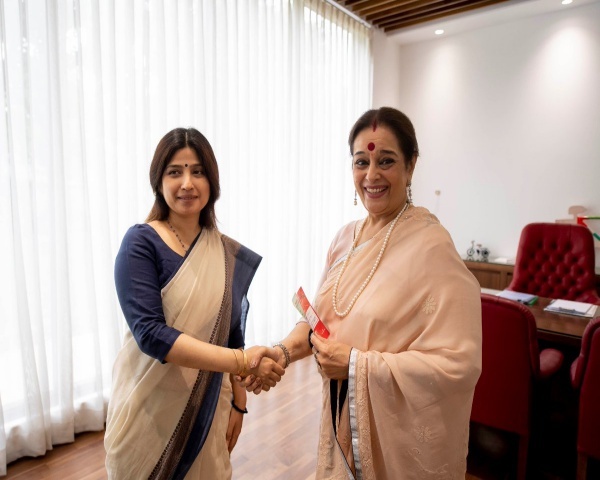 The inauguration of the museum was attended by several members of the Indian film industry such as Aamir Khan, Kangana Ranaut, A R Rahman, Parineeti Chopra, Divya Dutta, Karan Johar and Rohit Shetty, Central Board of Film Certification (CBFC) chairman Prasoon Joshi and many more. Film industry veterans such as actor Manoj Kumar, Asha Parekh, singer Asha Bhosle were also present. PM Modi spoke about the contribution made by the Indian film industry towards the change in the society. 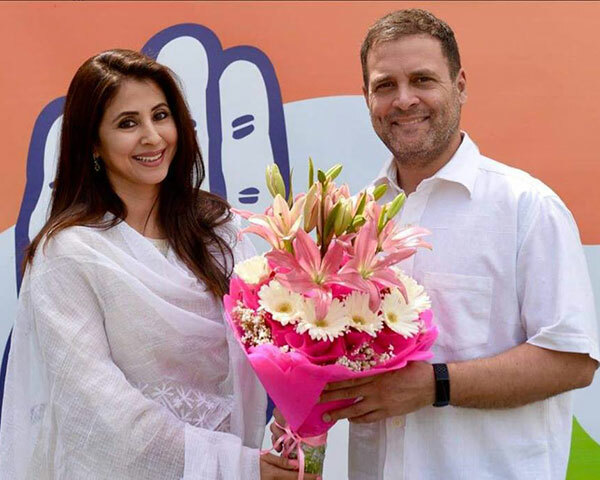 He also tweeted, "In addition to preservation, I hope this museum emerges as a centre of inspiration, where people get to see the more minute aspects of acting, production, film making and more. 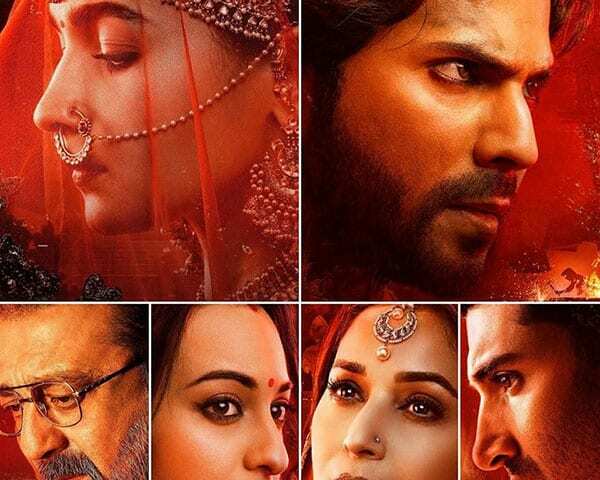 It will further endear the film world to the people." Maharashtra Governor C V Rao, Chief Minister Devendra Fadnavis and Information and Broadcasting Minister Rajyavardhan Rathore also accompanied PM Modi at the ceremony. The speech made by the PM at the venue was much liked and lot of people took to twitter to share their joy. Subhash Ghai‏Verified account @SubhashGhai1, wrote"CINEMA N ANIMATION UNIVERSITIES ARE THE NEED OF HOUR " Said our PM ⁦@narendramodi⁩ ⁦ today In Mumbai while inaugurating #NATIONAL MUSEUM OF INDIAN CINEMA Attended by best of bests of Mumbai film industry n ⁦@Dev_Fadnavis⁩ ⁦ It made be proud n humbled "